Neoconservative writers at Commentary are today pushing hard for an ‘imminent’ attack against Iran and its nuclear facilities. The best argument I’ve yet seen for bombing Iran’s nuclear facilities imminently is a chilling new report from the Washington-based Institute for Science and International Security (ISIS) saying that by the middle of next year, Iran will have reached “critical capability”–the ability to build a nuclear bomb completely undetected. A look, however, at the ISIS report she refers to reveals no hard evidence whatsoever that supports the claim that Iran has a program to build a nuclear weapon; only that Iran is increasing the speed at which it can enrich uranium to the levels needed to produce electrical power and medical isotopes. Nowhere is there any actual evidence that Iran is using its enrichment facilities to enrich uranium to levels required to produce a nuclear weapon. Nor, incidentally, does the report recommend military action despite the insinuations made in it about the possibility of Iran being able to produce weapons grade uranium if it wanted to. 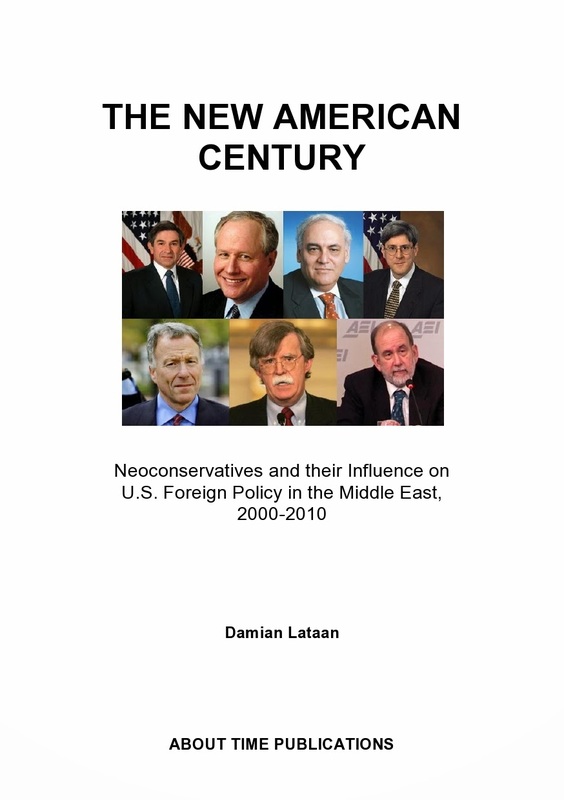 One of the authors of the report, David Albright, is the same David Albright who insisted that Saddam Hussein was on the verge of a nuclear breakthrough just prior to the West’s invasion and destruction of Iraq. In fact, as I documented at this blog back in 2010, Albright has been scaremongering about both Saddam’s and Iran’s nuclear weapons and the possibility that they will have weapons in ‘just a few months time’ for years. Meanwhile, Commentary’s leading propagandist, Jonathan Tobin, pushes the neoconservative line from a slightly different angle. He wants Congress to go ahead with a full embargo on all Iranian oil – a move that Iran is likely to consider as being an act of war. It was exactly the kind of provocation that started America’s war against Japan only instead of halting oil leaving, it stopped oil being supplied. Japan considered it an act of war and retaliated by attacking Pearl Harbor. Contrary to what most, but not all, American historians will tell you, the attack was not in the least bit surprising. It’s not a matter of ‘if’ the US and/or Israel attack Iran, it’s a matter of when. The neocons would rather it sooner than later. The Wall Street and FED banksters desperately need a BIG diversion to distract us sheeple from their imploding fiat money schemes.